Vincent Price wallpaper. Vincent Price spooky wallpaper. 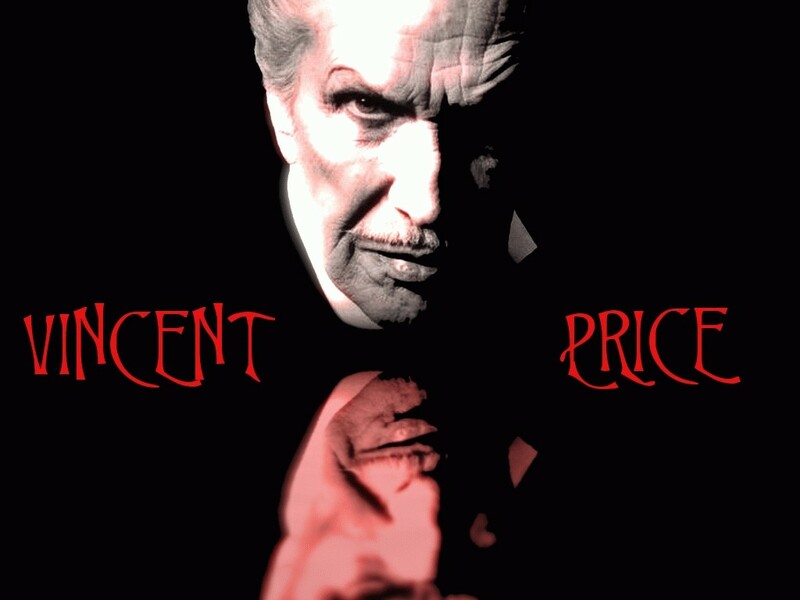 HD Wallpaper and background images in the Vincent Price club tagged: vincent price horror movies classic!. Keyword: vincent price, horror movies, classic! Ooooooh I love this one! Mr Price at his most gruesomest,haha!